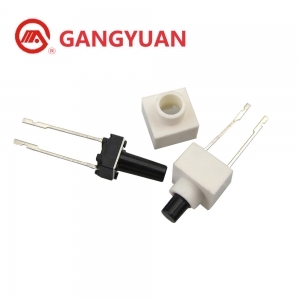 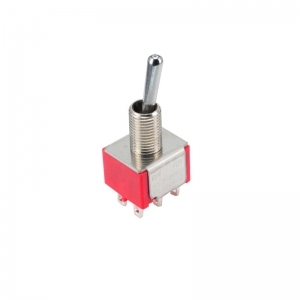 This series toggle switch comes in switch function, actuator height, terminal styles, contact material etc. 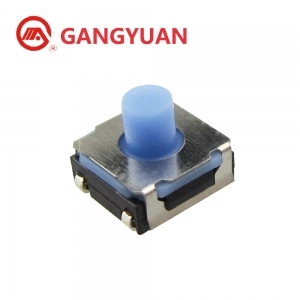 Sealed Ultraminiature pushbutton switch, PC thru-hole, right angle type, vertical right angle type terminals for choices. 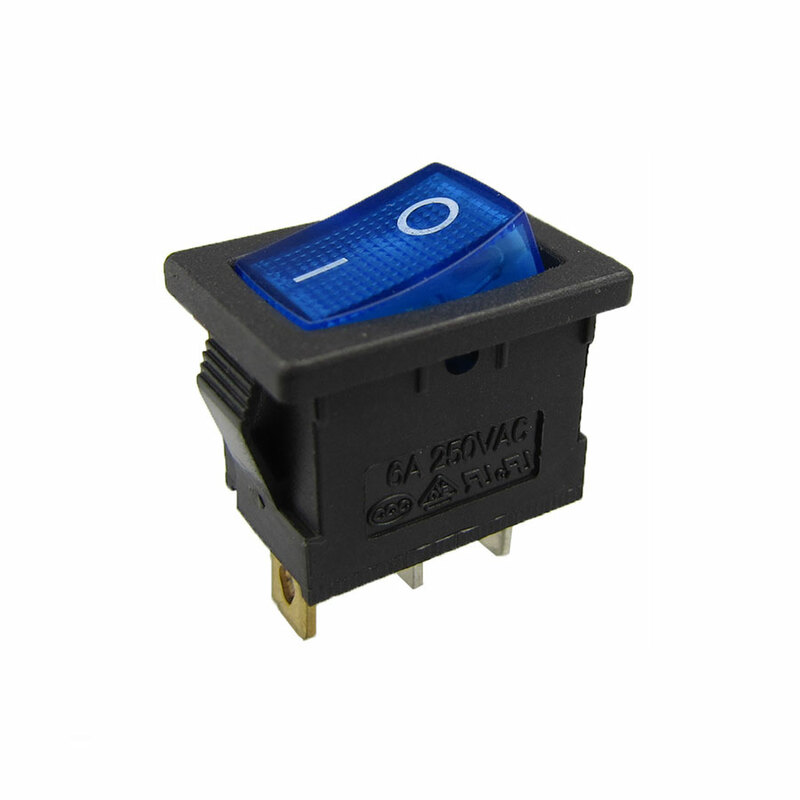 This toggle switch come in SP On-Mom function, a variety of cap colors for options, right angle, PC thru-hole style. 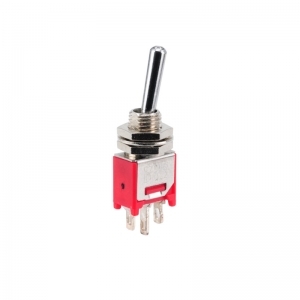 This toggle switch comes in On-Mom function, Soldering lug, silver plated. 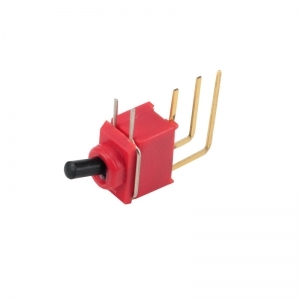 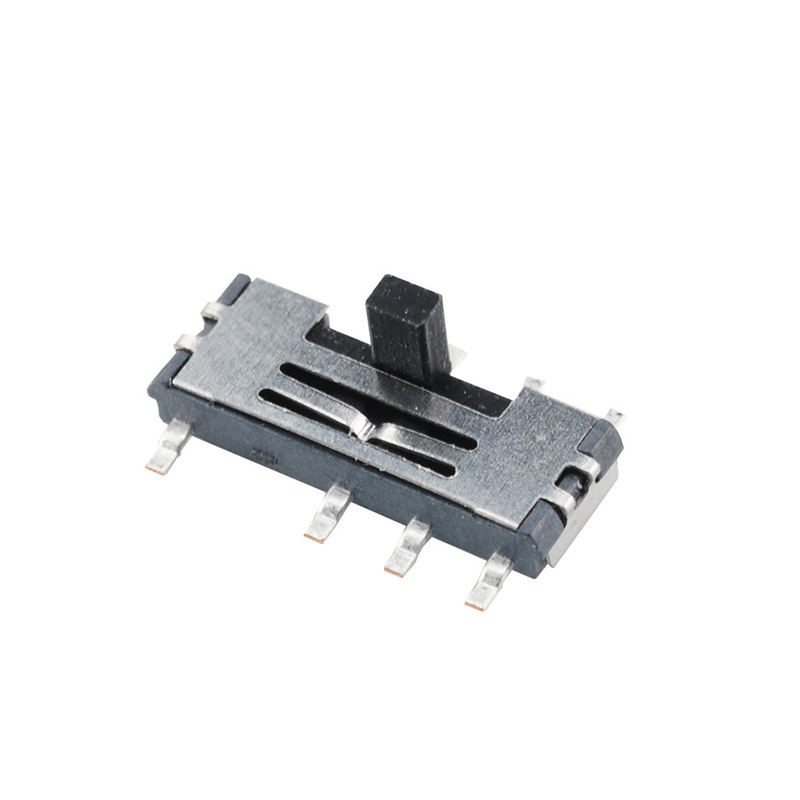 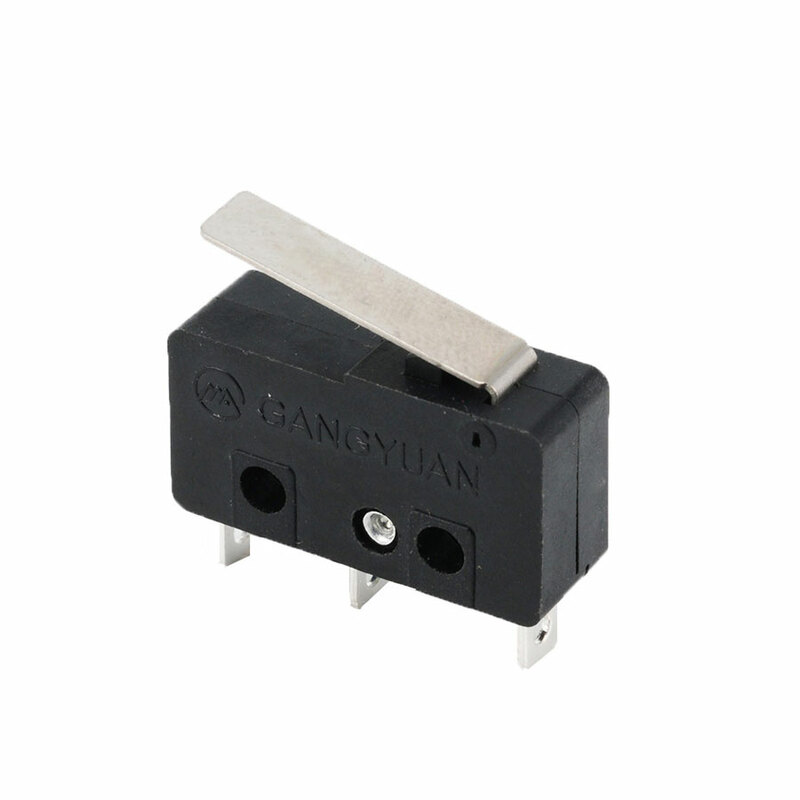 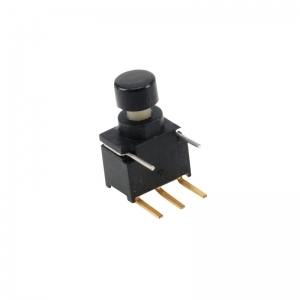 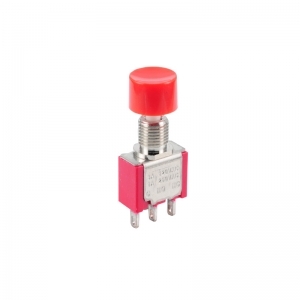 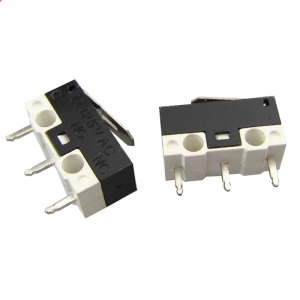 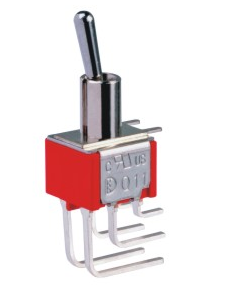 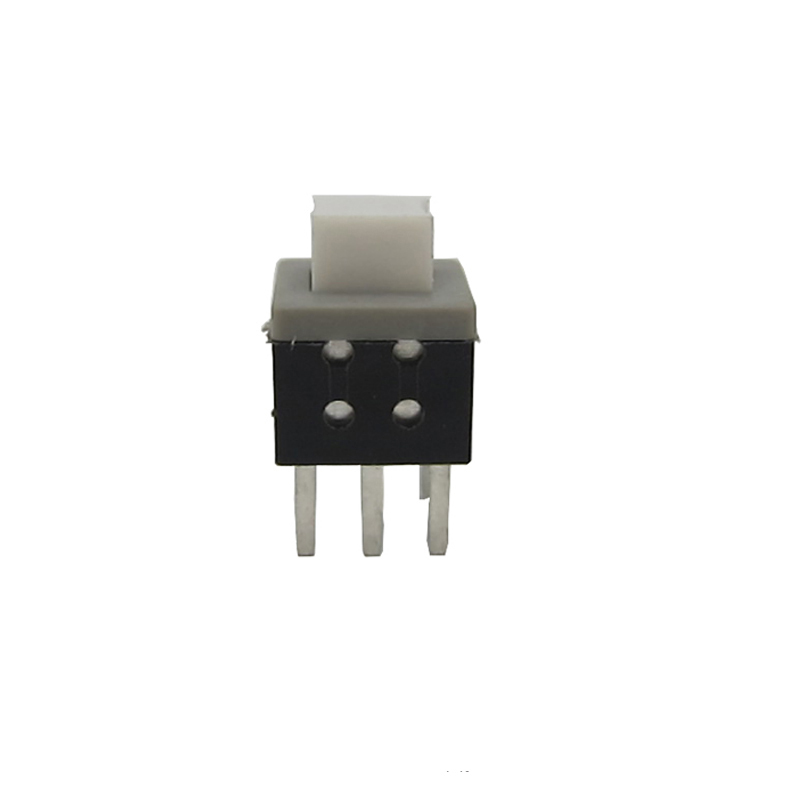 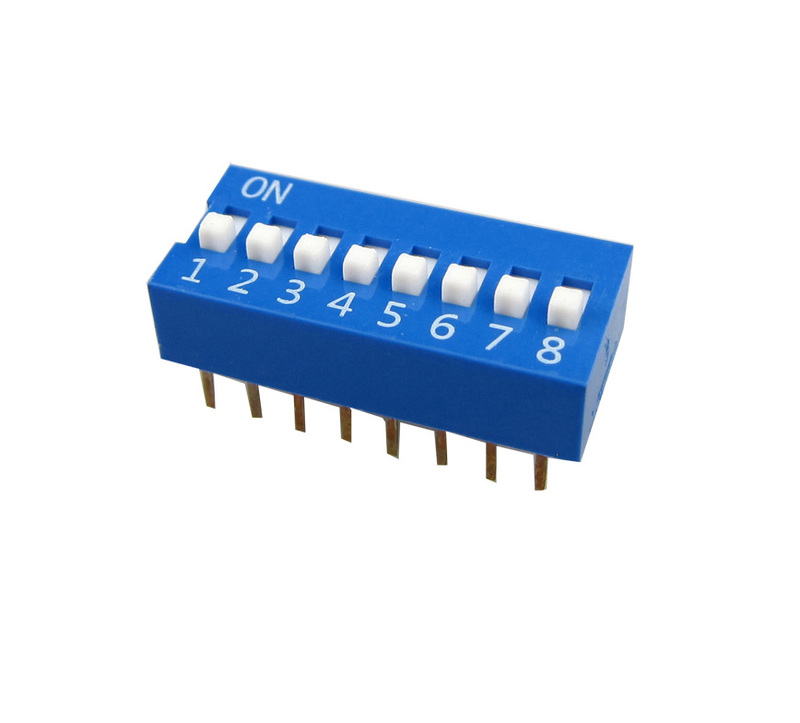 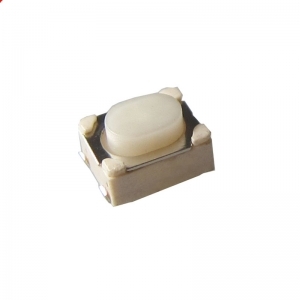 This Series toggle switch provide a variety of switch functions, SPDT, DPDT, 3PDT, 4PDT. 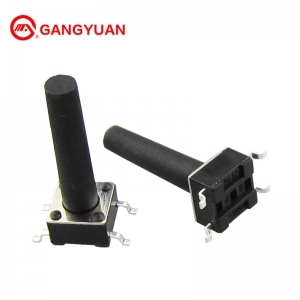 Also Different shapes of handles and accessories fit for different applications ,such as Telecommunications, Instrumentation, Networking and Medical equipment etc.